The curtain raiser on the flat season! 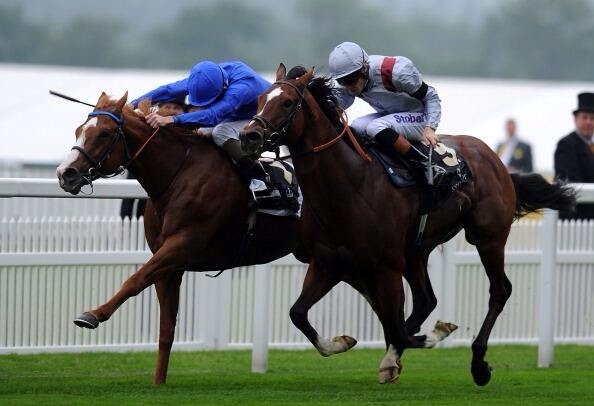 It's been a decent season, we have been treated to TORONADO and DAWN APPROACH. We have seen an awesome performance from TREVE in the Ark and many other good moments. I have really enjoyed seeing the rejuvenation of Johnny Murtagh too, what a season he has had. Overall I have been disappointed with my performance on the flat, although I did manage to find a 66-1 winner in TWEETY PIE. The jumps start for real next week and that is my true passion so hopefully I can pick up a few winners for everyone. On to today, here are my selections, good luck if you're having a flutter! PECKHAMECHO 1610 CHEPSTOW (nap) – if this guy can reproduce his run in the Welsh Champion Hurdle then he should take this. That day he ran off a mark of 138, and is now at 140, after being dropped a few pounds due to a non convincing run behind Princely Player. At Ffos Las he had the like of The Romford Pele and Balder Success behind him, the strength of that form is good and I'm very hopeful. DUTCH ROMANCE 1605 NEWBURY (nb) – won well at Salisbury in the mud last time and with similar conditions should run well. AERTEX came out of that race well behind my selection and won, strengthening the form a little. I think the 9-2 at the moment is a great price based on that. MWALESHI 1355 AINTREE (treble) – front runner and won a Grade 2 last time, will relish the ground and despite the rise in his rating, I'm sure there is more to come from this one. Could run them into the ground today. 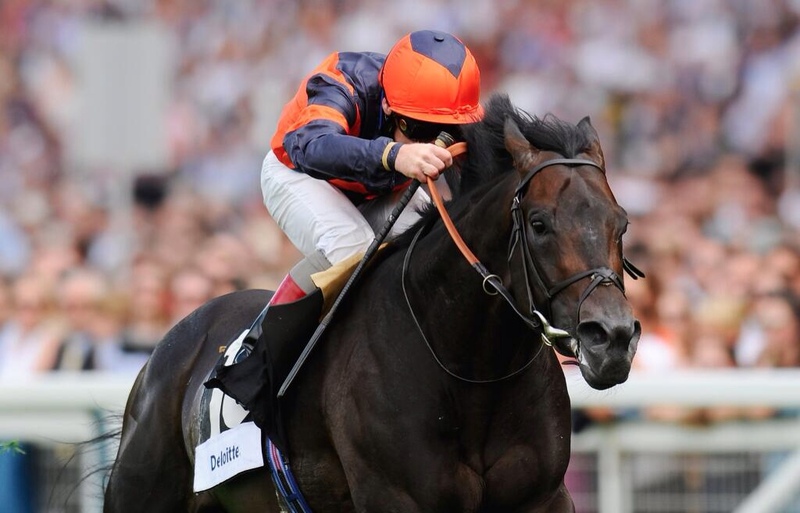 VALBCHEK 1515 DONCASTER – this is becoming a cliff horse, however I am convinced he is better than he has been showing and the drop back to 5f may help sharpen him up today and the booking of Ryan Moore, who has won on him previously is an eye catching one. SOMEWHAT 1550 DONCASTER – this fella has the strongest form (and heart) in the book and has done nothing but impress me all year. He will go at it from the front and on this softer ground I don't think anything will go past him! SIR DU BEARN 1520 STRATFORD – won on this card last year and was a Paul Nicholls horse prior to that who never got going, will live the ground, the trip and is from a shrewd yard, local to the track. Could surprise again! It's almost upon us everyone! 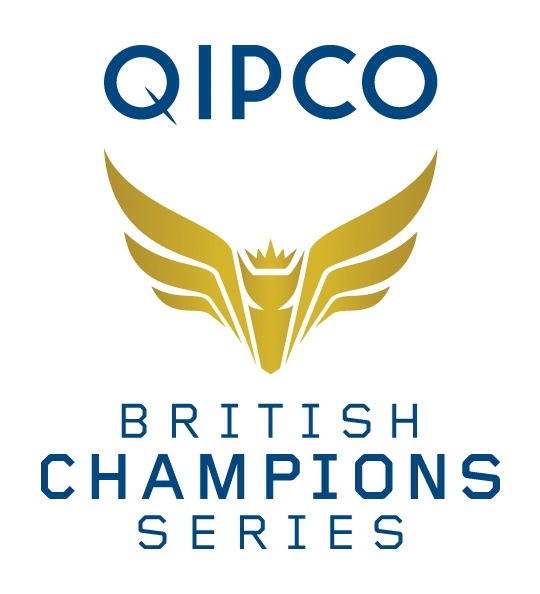 British Champions Day! This time next week will see the cream of British and Irish thoroughbreds batlting it out to be crowned a true champion. What an idea this was to bring all these top races and horses together to bring down the curtain on the British Flat season. Without a shadow of a doubt the race we all are anticipating to be a classic is the re-match between DAWN APPROACH and TORONADO. We have been treated to highly entertaining battles between these two equine superstars. Next Saturday without a doubt is the decider. These superstars began their epic duel way back in May in the 2000 Guineas. That day Dawn Approach slammed all his rivals and looked head and shoulders above TORONADO. We then had the intereting decision to run DAWN APPROACH in the Derby, the less said about that the better! So, to next week, the decider, the re-match, winner takes all race. Who will take the prize? Who will be crowned Champion colt? Another fantastic day of racing today. I'm more than excited now though as we have the first major jumps card of the season, yay! Whilst I enjoy the flat, jumps really is my thing! Can't wait! Enjoy the spectacle today and good luck if you're having a wager. 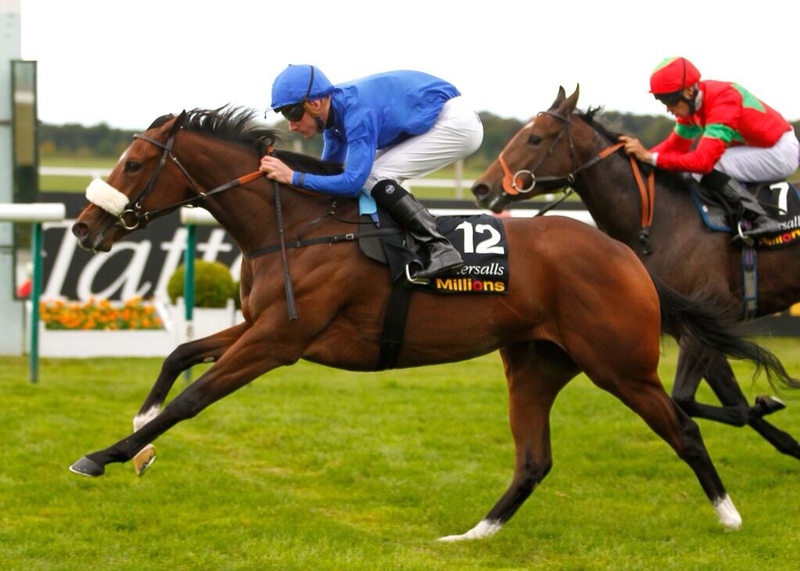 TULIUS 1725 NEWMARKET (nap) – (unplaced) this horse was super smart last year and just got better with every race. He will live the ground and trip today and is good fresh. A big run expected and my best bet of the day. VALBCHEK 1530 YORK (nb) – (unplaced) has only had a handful of races and in my opinion is a smart horse. Ignore his last run as the 5f and quicker ground didn't suit. This fella defeated Swiss Spirit last year and was 2l behind Tropics at Newmarket in August. It's his handicap debut and his mark could be lenient judged on that form. GREAT WHITE EAGLE 1435 NEWMARKET – (unplaced) looks to have bags of potential and could be a real genuine classic horse next year. The others need to step up for me to get near my selection. Hot Streak looked smart last week, but this is tougher and Supplicant is tough but is he Group 1 class? ALBERT BRIDGE 1550 NEWMARKET – (unplaced) what a race this is! My selection get the nod as I think he will lovet he trip and will the rain coming the ground should have sufficient juice in it to bring out his qualities over this trip. A good low draw helps his chances too. Pallasator is a giant, but I don't think he'll stay and his trainer wasn't that bullish about him. Tiger Cliff is class, but has alot of weight and a poor draw. The real danger could be Smoky Hill, who is thrown in on an eye catching mark. If you find the winner you're a good one! THE ROMFORD PELE 1615 – (2nd – 7-1) was a decent hurdler and not as good at that as his rivals but he always looked a stayer in the making with the smooth passage in the race he takes and coming off the pace late. Could be a chaser to follow this year. GAUVAIN 1715 – (unplaced) was class in his day and Hobbs is a master with the older horses and getting them going again. Had a pipe opener last time and Dickie opts for him over the other horse. He is class at his best and if he's on that form he'll murder these. DUKE OF LUCCA 1745 – (unplaced) ran in some top races last year and was consistent. Is down in class and this mark is very appealing. He has to have a channce on his seasonal bow.